Vikram Bhatt is known for Vikram Bhatt Untitled - Nia Sharma(2019)	,Aadat(2019) and 1921(2018). 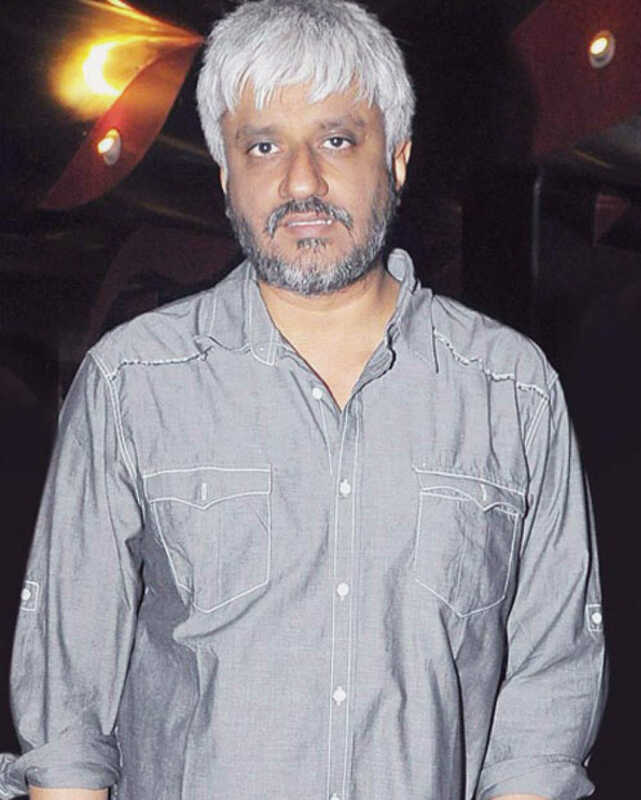 Do you look like Vikram Bhatt? The filmmaker feels the trend of biopics is a result of mob behaviour and that if some biopics fail at the box office, then this phase will end too. The filmmaker has previously faced the camera for films like Khamoshiyan (2015), Bhaag Johnny (2015) and a TV mini-series, titled Untouchables (2018). I declare that I wish to represent "Vikram Bhatt"